I looked at Weather Bug or maybe it was Weather Underground Friday morning before setting off on a solo paddle to Wassaw Island. According to what I saw, there was a 30 percent chance of rain, which would diminish after 10 AM. There were a few storms coming inland from the sea, but nothing looked to ominous. The wind was to be out of the north at 4 mph and by 2 pm it would clock around to come out of the northeast at 7. Perfect conditions, as I wouldn’t have any headwinds paddling out and the wind would be behind my back when it was time to come home. 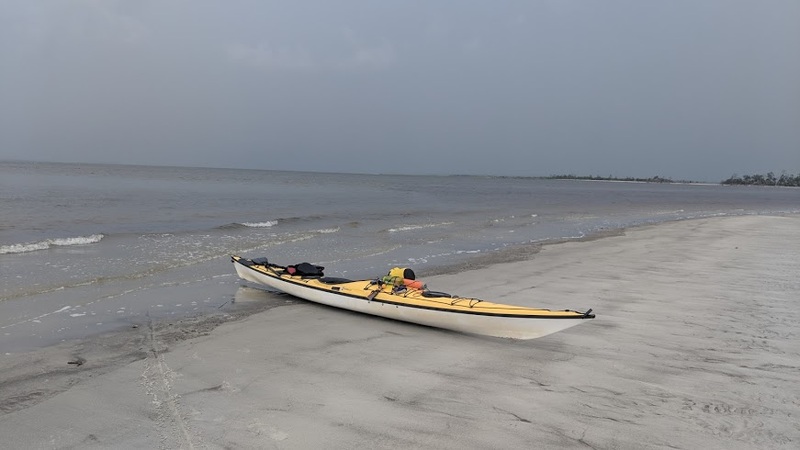 I put my kayak in the water at 9 AM, knowing I was not going to get much pull from the falling tide, but in time to make it to Wassaw before the tide turned at 10:30 AM. The tides was the only thing that appears to have lived up to its schedule. Is that a funnel cloud or not? 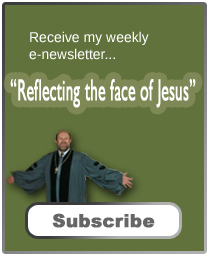 When I launched, it was beautiful: calm and sunny. Before I got out of Delegal Creek (passing two sets of Ospreys and their nests), it was raining. It wasn’t hard but enough to keep me cool. I later figured out the 30% chance of rain meant it was raining about 30% of the time. But I didn’t mind. The cool drops of water were a relief. 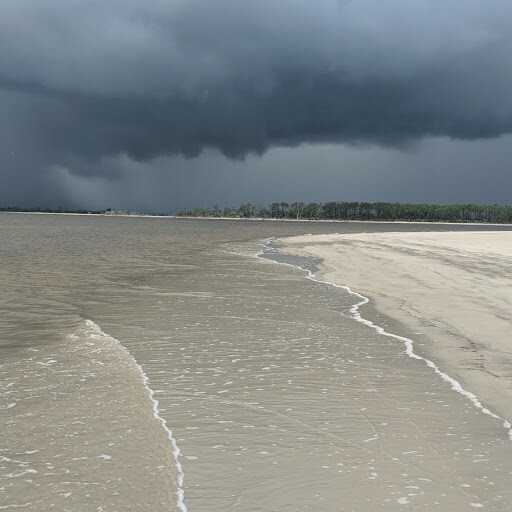 Because of the low tide, I had to paddle further out into Ossabaw Sound than normal and about half way to Wassaw I noticed what appeared to be a funnel cloud dropping from the black clouds ahead. It was moving south, away from me and extended down for a long period before disappearing. It sure looked like the beginnings of a waterspout. When I got to Wassaw, the first thing I did was pull out my marine radio which was stowed in my pack in my back compartment and listen to the weather. Sure enough, conditions were favorable for waterspouts. Furthermore, I learned there were going to be storms most of the day. I walked along the beach, watching bottle-nosed dolphins swim just a few feet off-shore. 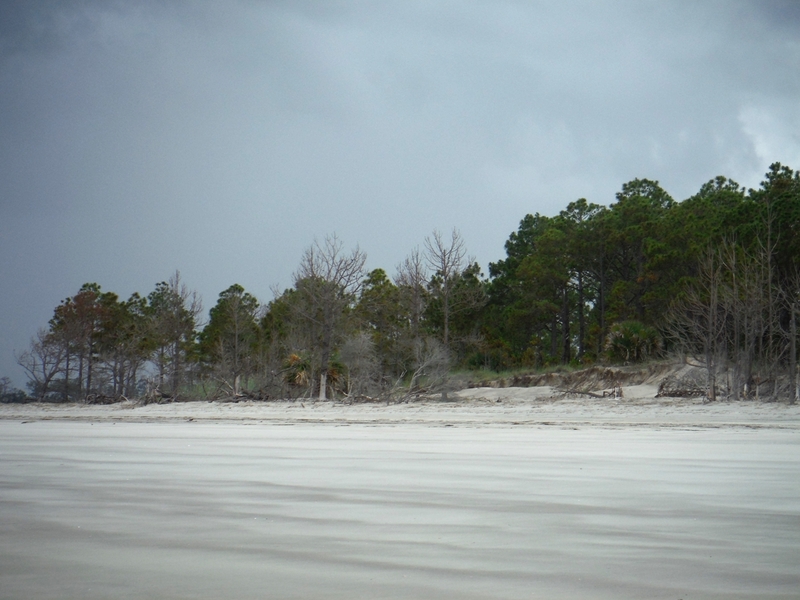 Ever since Hurricane Matthew, in which a lot of the pine trees were killed with salt water, the north end of the island has seemed to be under an assault. There were dead trees along the south side of the island. 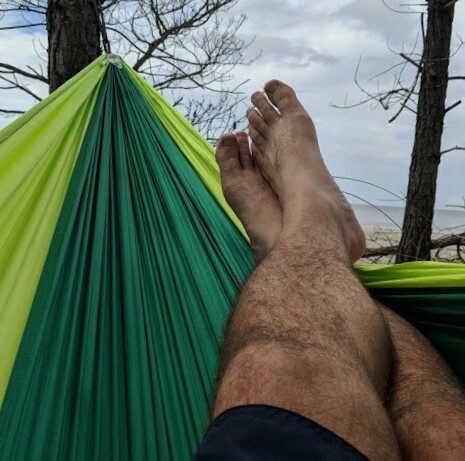 Pine Island, to the west, was even worse looking, as if it has lost a significant amount of land. .
After walking, I hung my hammock, read a bit and caught up in my journal, and ate lunch. A storm was coming in from the north and I could hear the steady beat of thunder to the east. A few drops of rain fell. I napped and waited. It appeared that Skidaway Island was getting hammered (when I got home there was over an inch in the rain gauge). I walked around some more and when the thunder began to fade, launched and paddled back west. This time, the water was a little chopper and the wind still hadn’t clocked around to where it was coming out of the northeast, giving me an additional push. Several times it rained but never really heavy. I saw several rays jump up out of the water, creating a huge splash as they did a belly buster dive. As I came back into Delegal Creek, the ospreys in the two nest on the navigation markers greeted me with their squawking and flying away. I was back at the marina at 3 pm. With the storms, I probably shouldn’t have gone but then I with all the rain on Skidaway there would have been no way I could have moved the grass or trimmed the azaleas, the other tasks I needed to do. 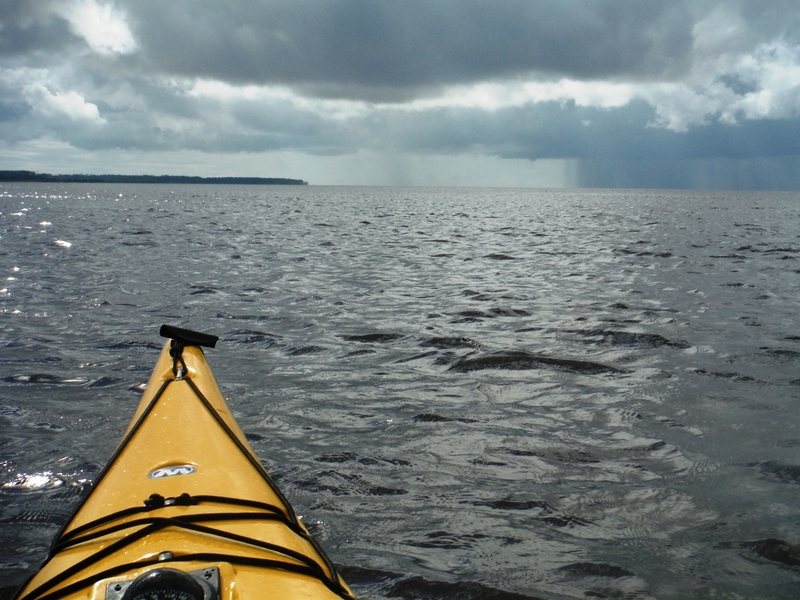 It’s always fun to paddle in different kinds of weather. 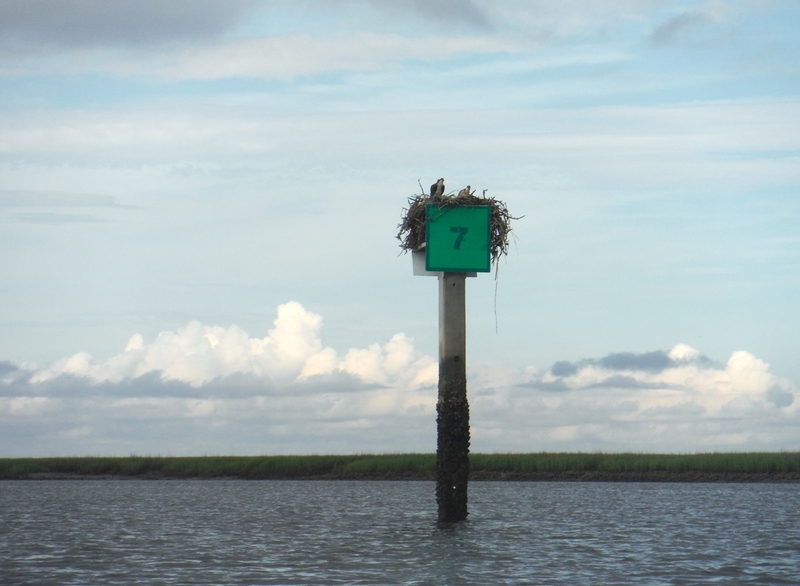 I must pull up this post on my phone so I can zoom in on the Osprey nest. Was there any thunder/lighting with those dark skies? That would definitely keep me off the water! Sure wish we had some of that rain or could have stored up our abundance from the early spring. It’s getting bad here. I’m glad to hear it didn’t rain harder on you because that storm you took a picture of looked ominous. Great pictures as always. 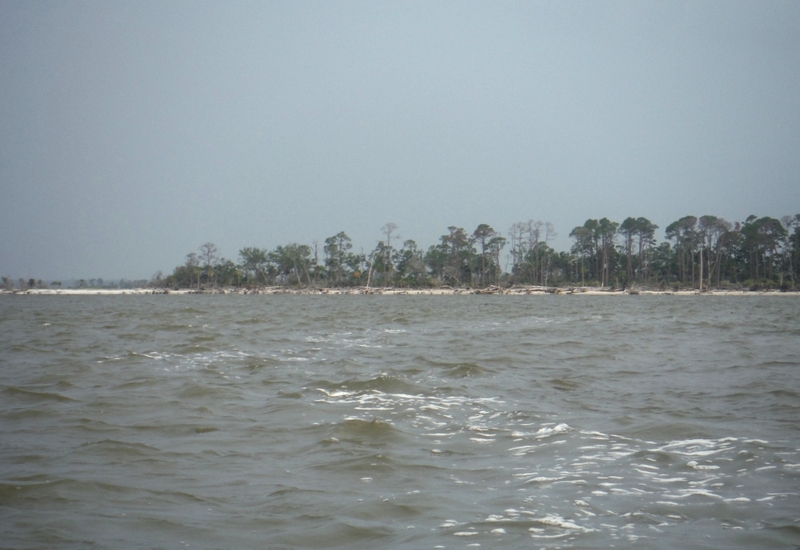 I’ve paddled in some pretty rough conditions, but always on a river where the shore was not very far away. I wouldn’t want to be on open water when things got dicey! Those storm clouds have a sort of beauty about them even though they are threatening. It must have been fun to see the ospreys, dolphins, and rays. Glad you made it back safely. That funnel cloud and the thunder would have made me nervous to be out on the water. Sometimes it is just nice to get out … but seeing those storm clouds, glad you got back ok. Always enjoyable seeing your photographs. Is it weird that I really want to see a waterspout someday? Preferably not while I’m on a boat. I’ve seen a lot of tornados and dust devils because we have those where I live, but we don’t have much water. I’m glad you didn’t get caught in a bad storm. Stay safe out there. AJ, I have never seen a tornado, even though I had them very close to me. In the South, they are mostly wrapped up in Thunderstorms. I have always wanted to see one from a distance. Thankfully. 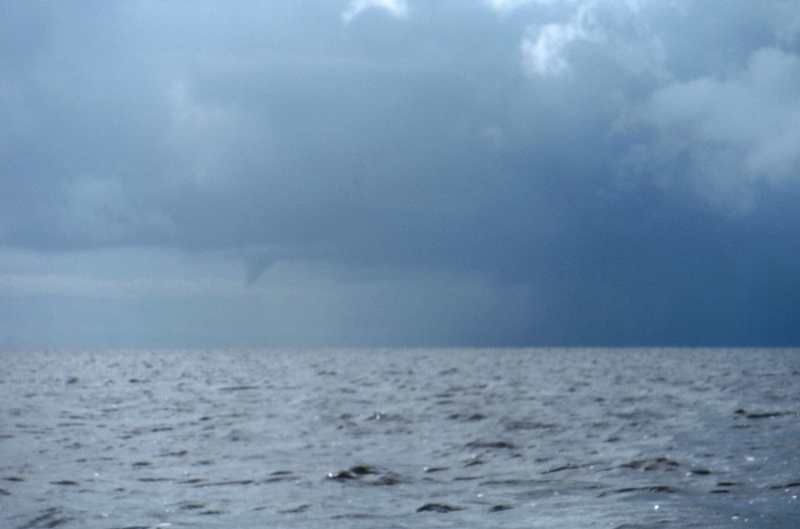 waterspouts tend not to be as large as a tornado. Oh my – glad you had a safe journey!